The way audiophiles listen to music has changed radically through the past few years. Not long ago, most audiophiles relied on a CD player as their primary digital music source. Today, most audiophiles store their music as digital files. But the way they play those files can be differ substantially. 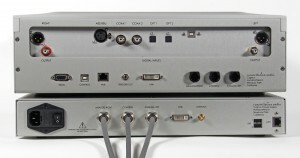 Some use a computer as their primary source, connected through a USB DAC. Others prefer to store files on a media server and access them using a handheld interface. 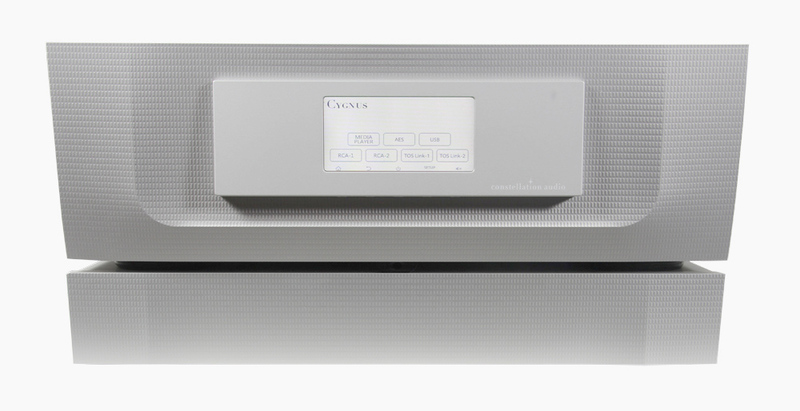 To suit both preferences, Constellation Audio offers the Performance Series Cygnus digital music source in two versions. One is a pure USB DAC, designed to connect to a computer for digital file playback. The other is a USB file server, built to access files stored on USB sticks and hard drives. 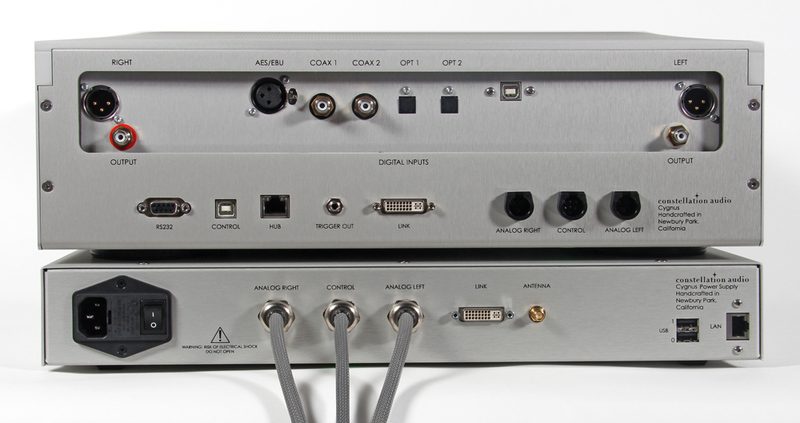 Both also offer a complete set of legacy digital connections, including AES/EBU, coax and Toslink.